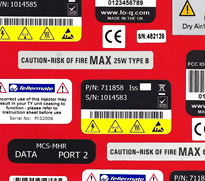 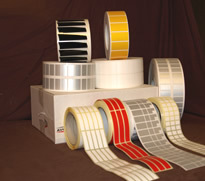 If your company requires self-adhesive labels that demand durability and performance then please do not hesitate to contact us. 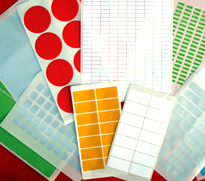 We are more than happy to discuss your label application, give advice and provide samples and costings. 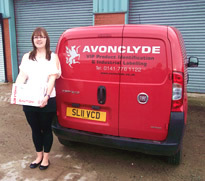 Please provide as much information as possible below and send your enquiry to fraser@avonclyde.co.uk or simply give us a call.